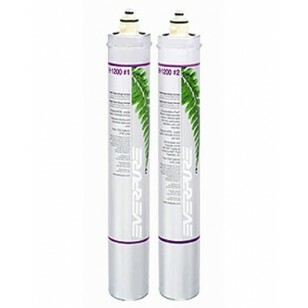 The Everpure EV9282-03 is the quick-change replacement water filter cartridge set for the Everpure H-1200 Drinking Water System. 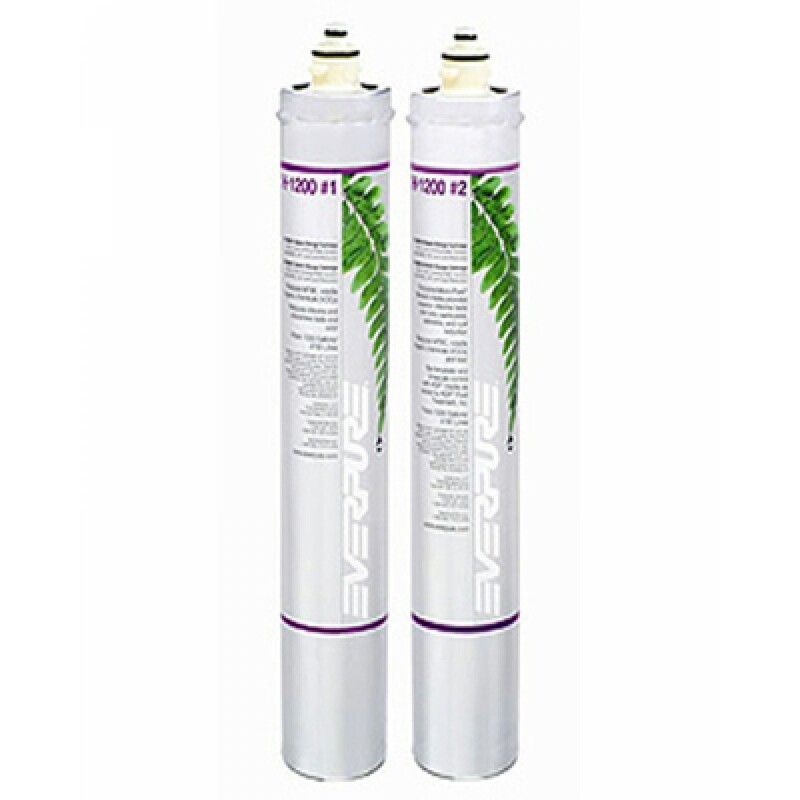 Now Everpure's commercial quality, the overwhelming choice for water filtration in restaurants, is also available for your home drinking water. Features bacteriostatic and limescale control with KDF media and dual-stage filtration to ensure maximum reduction of contaminants. Order today! The EVERPURE-EV9282-03 does not reduce fluoride.